Boxers are generally acknowledged to be the fittest athletes of all, due to the demanding regime required in order to compete over 10 or 12 rounds of intense competition.Even for the recreational boxer, who trains on a slightly less ambitious level, unprecedented fitness is achieved. This alone, results in a life changing experience for many who take up the activity. 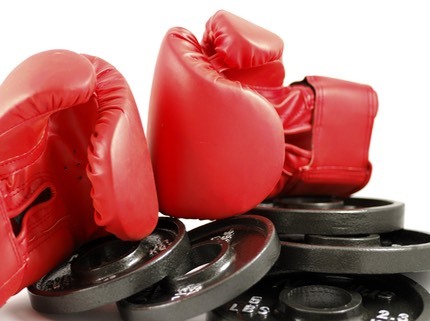 Dramatically improve your health, fitness and confidence with Our boxing workout & training programs . They consist of a complete body workout that combines aerobic and anaerobic exercise. 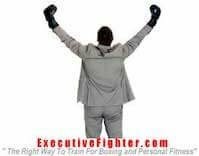 Contact us now for Boxing Training with our Private Boxing Training Gold Coast Robina Services. Boxing training boosts fitness and confidence, engenders camaraderie and provides focus and motivation. It works particularly well with individuals 1 0n 1 or 2 0n 1, and is a renowned stress buster.